Amilova is an innovative digital publishing platform offering online reading and video game, but also physical and digital distribution. 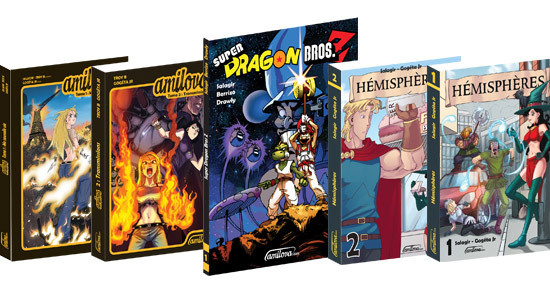 By associating your brand or product with Amilova, you will be able to reach a wide international audience with a great interest in manga, anime and video games. Every day, it's more than 10 000 unique visitors who are enjoying our service and 70% of them are french speaking. It's more than 17 pages view by day and by visitors, skyrocketing Amilova.com with more than 5 millions page view by month. Advertising on amilova.com is therefore an excellent opportunity for access to high quality, localized traffic. Currently, we focus on CPM campaigns and we usually offer advertising space for a week or a month. Nevertheless, we are most flexible and responsive to the particular needs of each individual advertiser, and we are willing to consider customised campaigns. 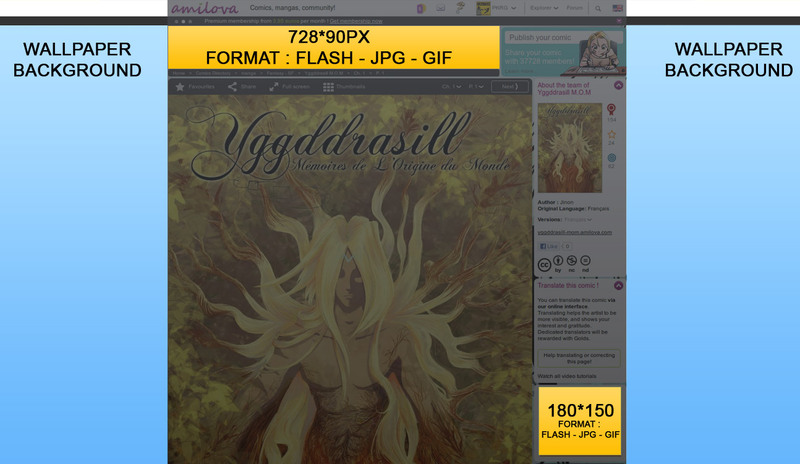 Banner sizes: 720x90px on the top and 180x150px on the sidebar for all reading pages. You could opt for background advertisements, which would considerably improve the impact of your online marketing campaign. For detailed information about banners, background ads, product placement, etc. please feel free to contact us. With a community of over 118111 members, Amilova.com can also offer you a place for your advertisement in our bi-monthly newsletter. We could as well dedicate one of our newsletter to your campaign, if the theme is compatible with the expectations of our readers. 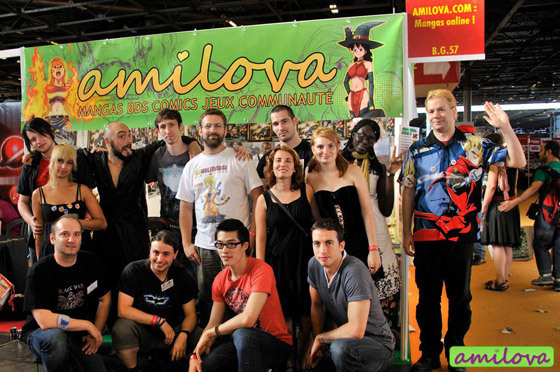 The Amilova team regularly participates in comics, manga and video game conventions where we present our project, the artists involved and their series. By becoming our partner on conventions you get a chance to promote your products and gain more visibility. Print Advertising: Make your presence in our published material! Our publications are constantly growing and we print on average two new volumes each month. Would you like to include your ad inside one of our printed editions? Your online marketing campaign could include one specific element (one banner size, newsletter, background ad), but we offer discounts in cases such as several selected areas for the banners or if the rental period exceeds two months.